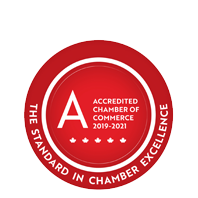 Establish Media | Graphic Design | Information Technology Services | Photographers | Promotional Products | Video Production | Advertising/Promotion/Marketing - Business Directory - St. Thomas & District Chamber of Commerce - ON, ON ? Establish Media is a community-focused media company working to push business and culture further in St. Thomas-Elgin. They cover and promote events and culture in and around our community. As well, they operate a full service digital agency with expertise in videography, photography, website design and development, branding, graphic design, and marketing. They enjoy spending their days behind cameras, screens of code, and an eternal flow of black coffee!